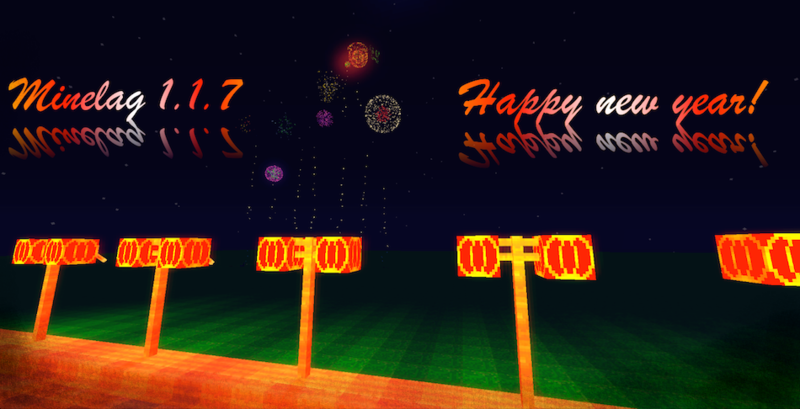 Version 1.1.7 Happy new year! 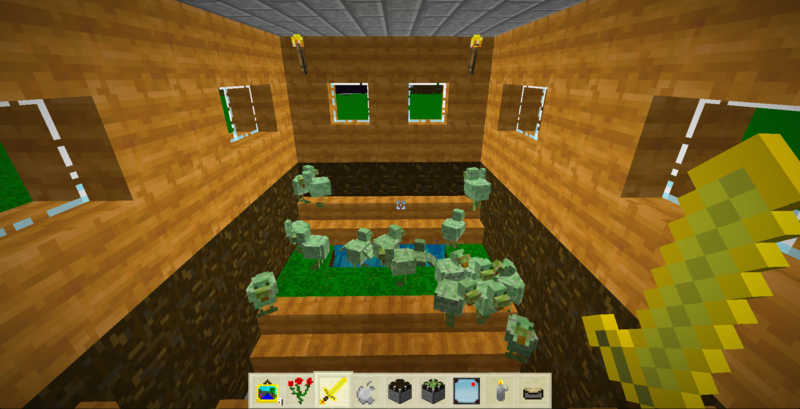 Redstone lanterns in new year style, remaining swords and iron tools. Be a mage with wooden skills (got it? xD), a mystic druid with a blunt stone sickle or a wild iron axe brandishing berserker! 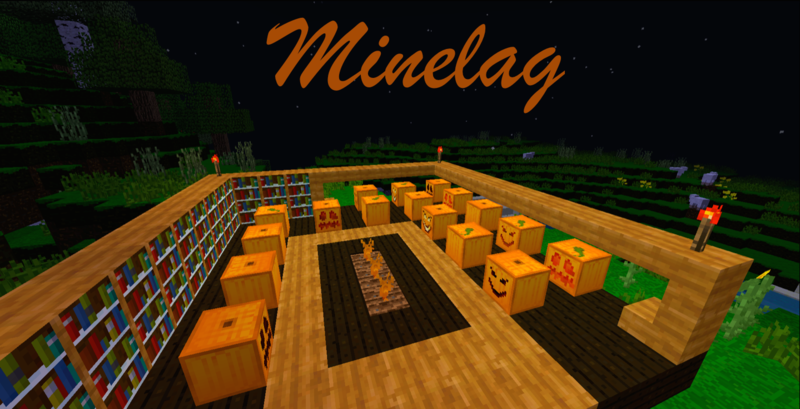 Minelag was my first texture pack, i created it a year ago, but didn't updated it continiously (sorry ^^). I kept the default 16x solution for this pack, if you guys want to see something photorealistic, check out my other texture pack Lagooncraft HD ! 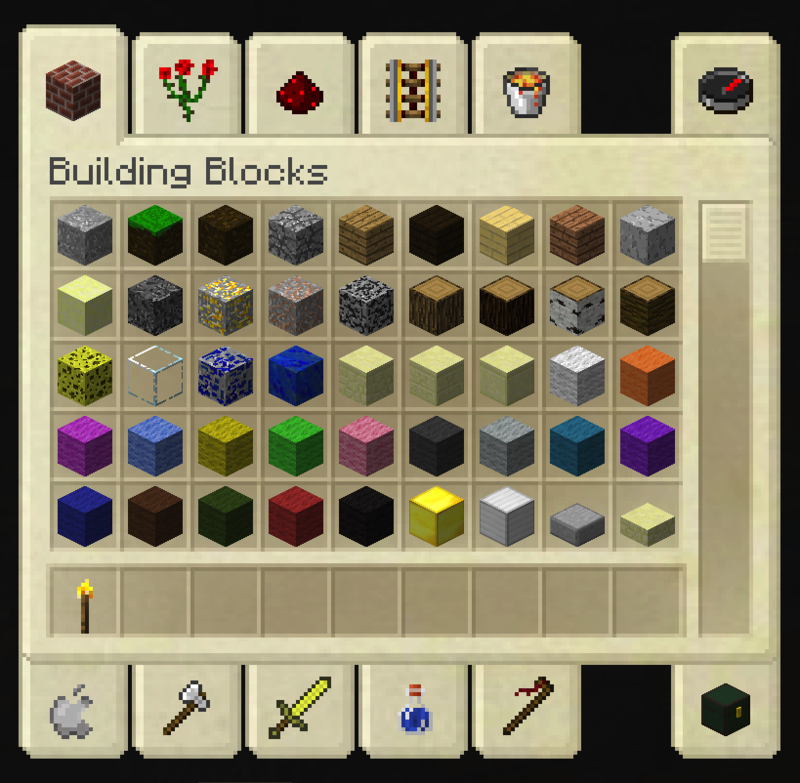 The textures bring a brighter and more colorful look to minecraft. 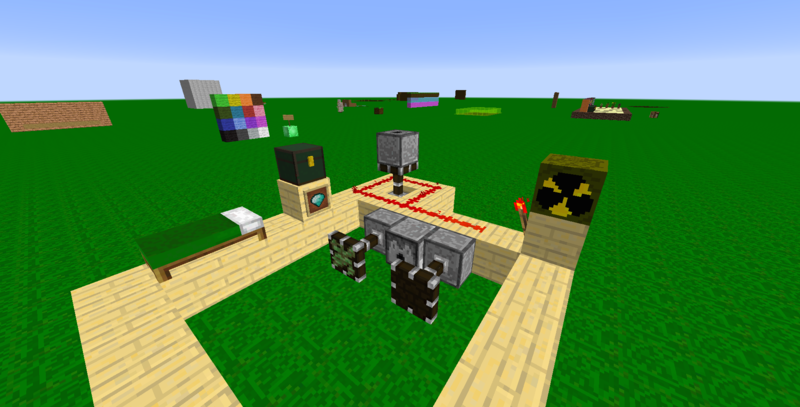 Grass and dirt have stronger colors and ores contain more metal/gems for example. 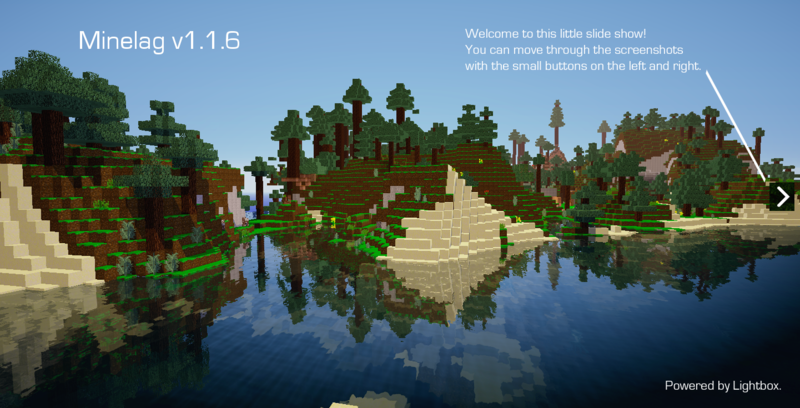 After one year of nothing (again sorry) this update brings support for the recource pack format, so it's compatible with Minecraft 1.6+. 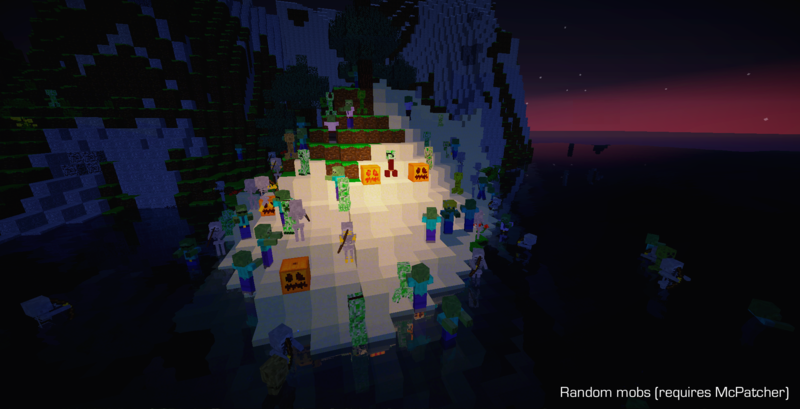 McPatcher - Random mobs and textures! 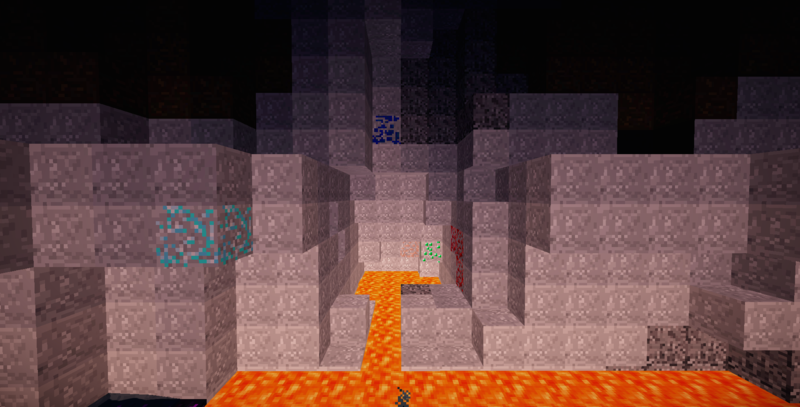 WARNING: Slightly chance of seeing the boss creeper in his suit!